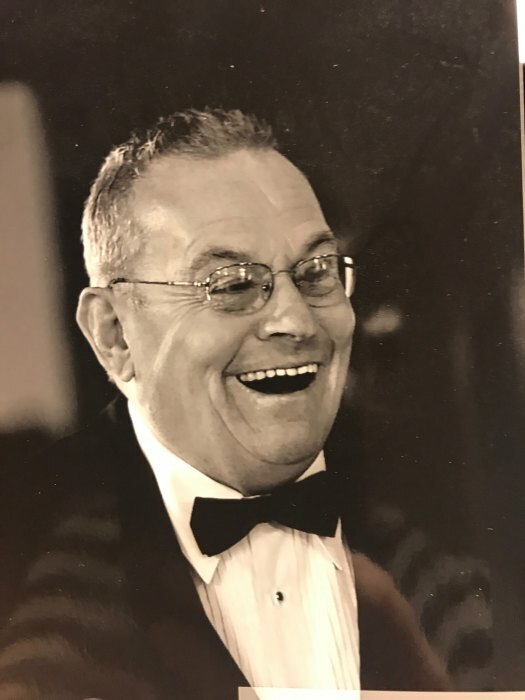 James G. Pierpont, Sr. died at his home on September 9, 2018 surrounded by his loving family. He is survived by his wife, Judy and brother William, brothers in law and sisters-in-laws their, children and grand children. He was predeceased by his son, James G. Pierpont, Jr. and his father and mother, Ralph and Lois Pierpont. 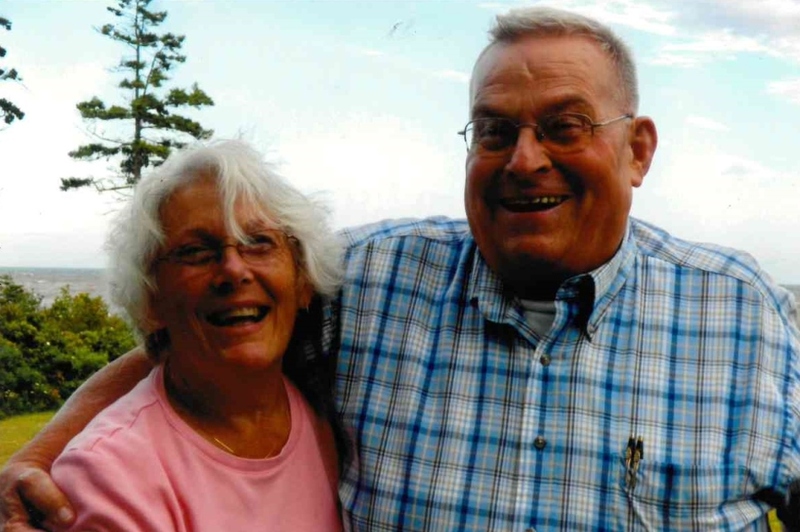 Jim worked in the family business, Maple Hill Dairy of Waterbury, before enlisting in the U. S. Army. 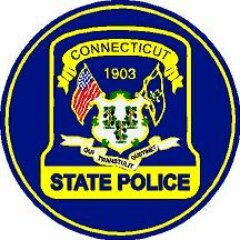 He joined the Connecticut State Police in 1968 and retired in 1984. He loved the years spent as the Resident State Trooper of his beloved Southbury and the balance of his years with the State Police as a State of Connecticut Fire Marshal with his Arson Dog, Solo. 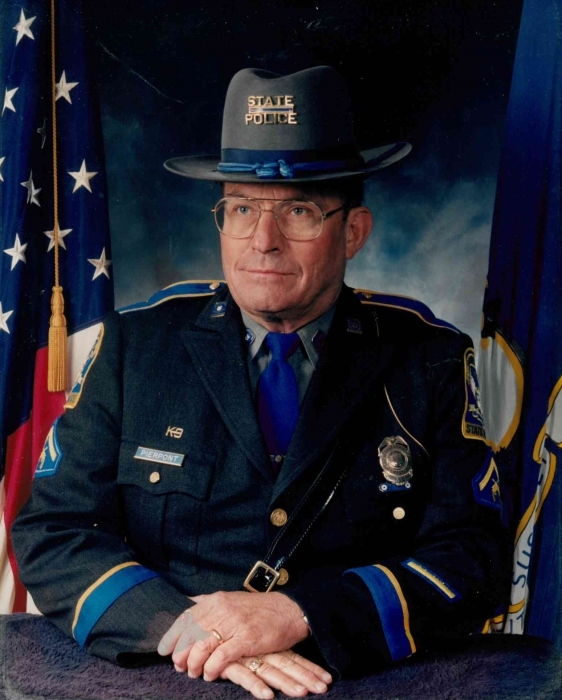 After retirement from the Connecticut State Police, Jim worked as the Fire Marshal, Zoning Enforcement Officer and Inland Wetlands Officer for the Town of Roxbury. He derived great pleasure in being a life member and past President of the Mattatuck Drum Band, a Director of the Pine Grove Cemetery, and a 55 year member of King Solomon’s Temple AF&AM; a Shriner and member of Dimaryp Court 66 Royal Order of Jesters. In fact, he was a real life Jester, always quick with a joke. Jim will always be remembered for his sense of humor, his random acts of kindness and going the extra mile to put young people on the right path. He was a plaid shirt, khaki pants and a belt and suspenders kind of guy. He will be missed by many.